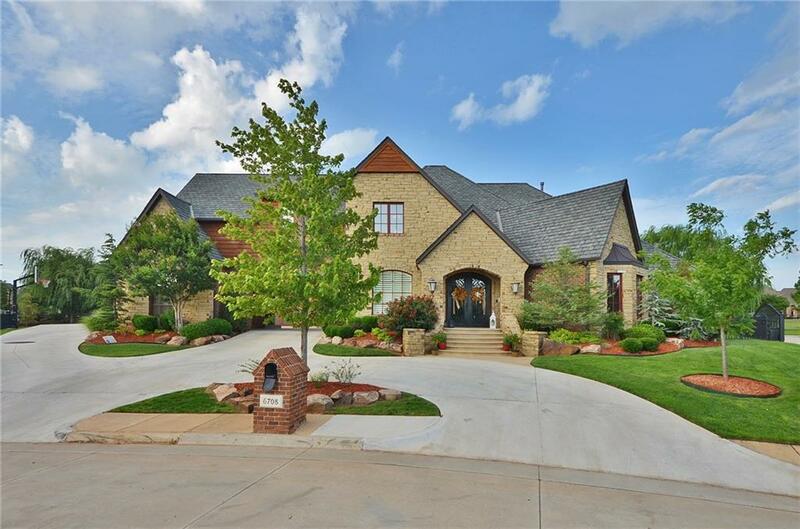 STUNNING home on the 13th fairway in Oak Tree! 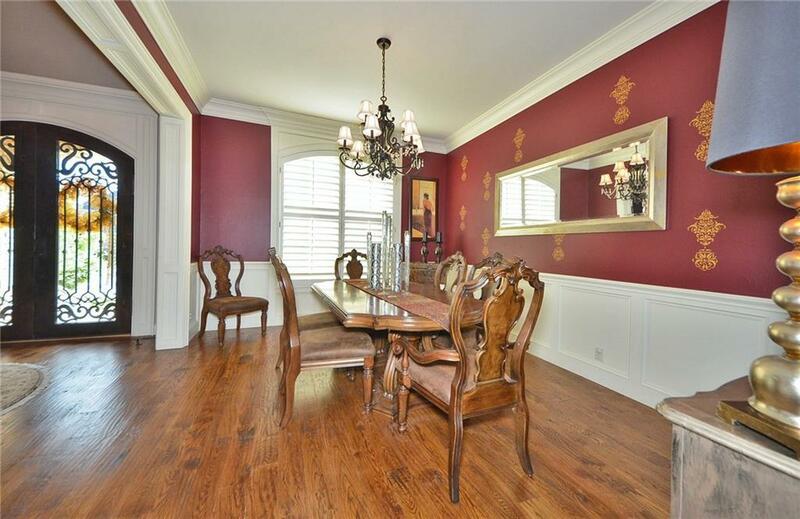 This house has SO MUCH to offer, you have to see it for yourself! There are 5 bedrooms, 6.1 bathrooms, laundry rooms up AND downstairs, a game room that wraps around the 2nd floor, beautiful light fixtures, and even more! On the first floor is the master suite, 1 bedroom with its own bathroom, study, and an updated kitchen, add'l living area that could be a 6th bedroom or study. Upstairs you will find 2 more bedrooms with jack-n-jill bathroom, a full wet bar, living area, theater room, and another bed and bath opposite everything else. The backyard is also incredible - a beautiful pool/hot tub, professional landscaping, covered patio, and an outdoor kitchen! Set up a showing today and make this your home in time for Summer! 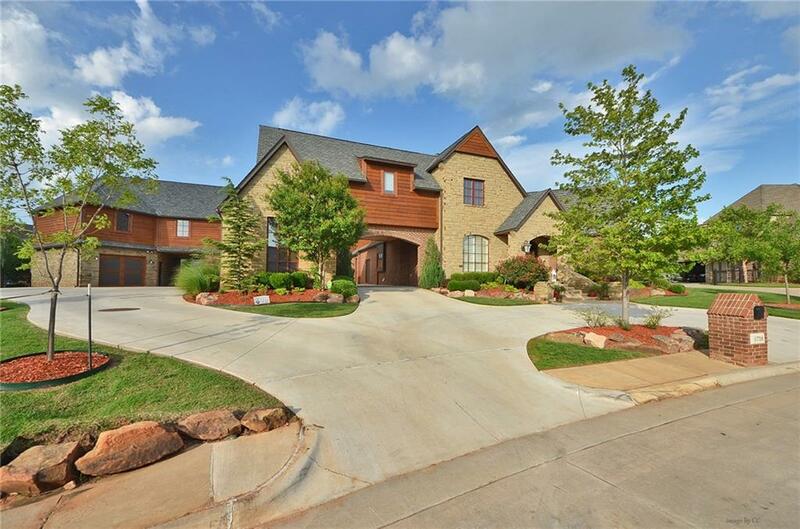 Offered by Brad Reeser of Keller Williams Central Ok Ed. 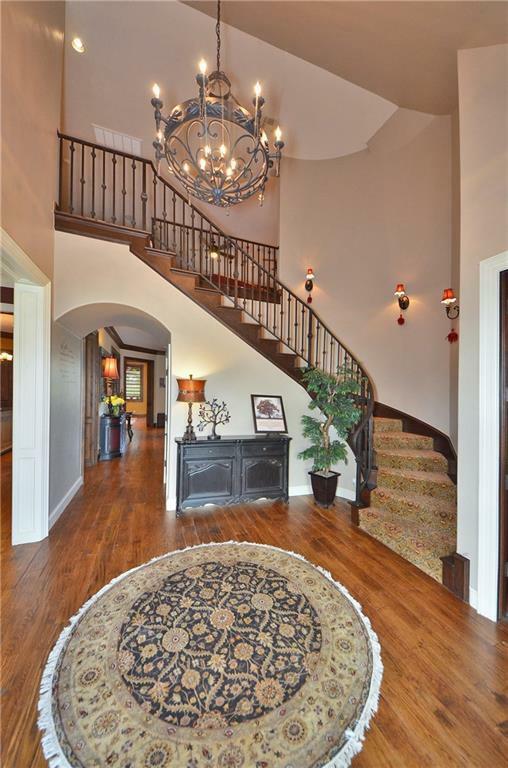 Listing provided courtesy of Brad Reeser of Keller Williams Central Ok Ed.